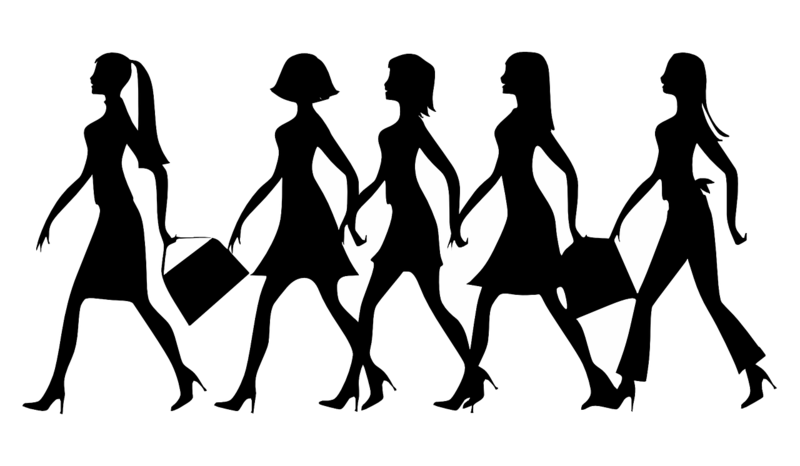 LUXE Models Blog: What should women wear at work? What should women wear at work? Considering the fact that we work in the modelling industry, LUXE Models understands the role that clothing plays when it comes to succeed in the work place. After all, a models whole job is to be seen wearing clothes. Following shocking comments made by a female project manager on the first episode of this year’s Apprentice, LUXE models asks; what do women need to wear in the work place to succeed? Whilst a woman needs to look her best, she doesn’t need to lower herself to the level of hiking up her hemline and slathering herself in makeup to succeed. Like a man, she just needs to look professional. This brings us nicely to the subject of comments made on the first episode of this year’s Apprentice. For their first task, which involved sales, the contestants were divided into two groups; men and women. The women’s group was headed by a contestant by the name of Sarah Dales. Unsurprisingly a lot of people were shocked by her comments, including one of the UK’s most impressive business women, Karen Brady. Brady is known for having forged legendary career in a notoriously male-dominated vocation at Birmingham City Football Club. According to Fresh Business Thinking, Brady said that "I think Sarah is rather lucky that I wasn't following her. She may not have lasted very long. I think it's a very old fashioned attitude, that you've got to wear short skirts and a lot of make up to get on in life. Most women will look at that and laugh." LUXE Models couldn't agree with Brady more. In the modern world, all it takes for a woman to succeed in business is to look her professional best, just like it does for a man. Ultimately, when it comes to fashion in business, you need to wear clothing that not only dresses you for success, but shows you are a serious player in your field.